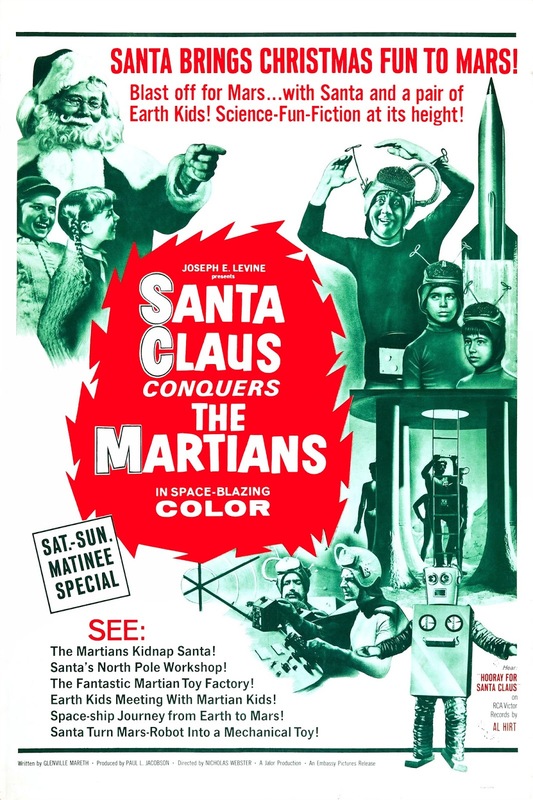 Thursday night Jamie and I met up with SimonUK for a Fathom Events screening of Santa Claus Conquers the Martians (1964). Way, way back in 2012 I watched the movie on BluRay to review the film for Texas Public Radio, and so I see no real need to write the film up again. I'm actually weirdly proud of that review and I don't have much to add. The screening was actually a RiffTrax performance from 2013, rebroadcast as part of a double-bill with a whole bunch of holiday shorts - originally broadcast in 2009. And as much as I like RiffTrax at home, it can be pretty fun in a theater with lots of other folks, too. So, I was at work and I DM'd Jamie. Me: You want to watch a Christmas movie tonight? I didn't immediately get to see Batman Returns (1992) upon its release. I was at a (sigh) 7 week drama camp for high schoolers that was well worth the money as, in week 2, I realized I absolutely did not want to major in drama when I did go to college. 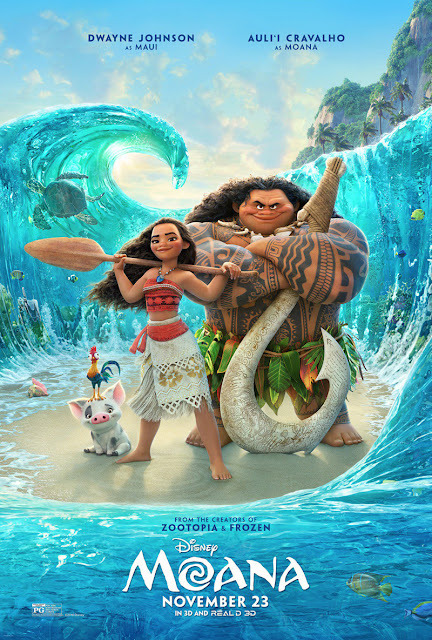 So when I got home and more or less immediately drove to go see the movie, I was aware it was "weird", "not as good as the first one" and the other things people were saying at the time. 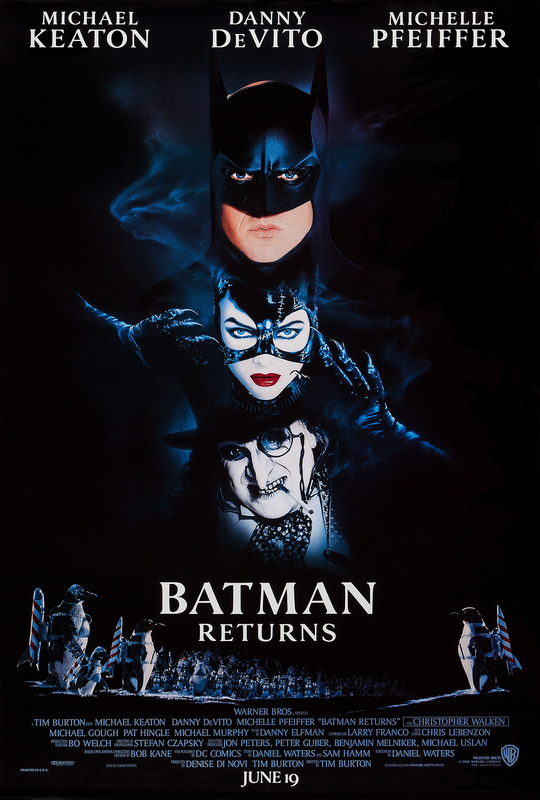 My memory of seeing the movie that first time was primarily of (a) Catwoman and (b) my girlfriend at the time laughing at me as my 40 oz of soda spilled all down the floor of the theater. Great girl. It's been a long, long time since I watched this movie. It's nowhere near one of my favorite films, superhero or otherwise, and it's always been a bit of a mess. Sure, it features things I love in theory - a Circus of Crime, penguins loaded down with missiles and helmets, the Batmobile, Michelle Pfieffer... but it also feels like too many cooks were in the kitchen deciding what this movie would be. November 29th is, it seems, the birthday of one James Bartholomew Olsen, Superman's Pal. It's nearly impossible to capture all the different interpretations of Jimmy, especially as he first appeared as a major character not so much in the comics - where he was an unnamed copyboy - but in radio. 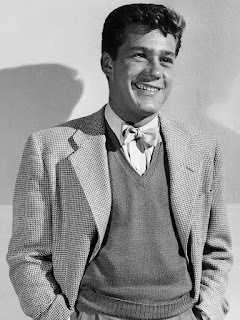 In the 1950's, Jack Larson played Jimmy on The Adventures of Superman, and the character really took off. National Comics responded by launching a comics which would run for almost two full decades, Superman's Pal, Jimmy Olsen. I couldn't tell you exactly why I'm a fan of the character, but there's no question he's a fascinating character across a wide field of media. And, yes, his comics are absolutely mind-bending as National tried to figure out what to do with the character in issues after issue. Never underestimate the creative power of an unwinnable situation. Even more so than Superman, Jimmy can change and bend to meet the needs of a story, so long as he's the youngest and most naive guy in the room. And as a lead protagonist, the reader feels two steps ahead of our hero. A lot of actors have had a lot of takes on Jimmy, and I have my favorites, but they've all brought something unique to the character. Happy birthday, Jimmy. I hope someone got you a cake. Jimmy in "The Adventures of Superman"
This will be an easy movie to write up. (1) I assume most of you who are the target audience (parents of young 'uns) will have seen this movie, and (2) I sort of lost any critical eye I might have had for the movie about five minutes in. I just straight up liked this movie.